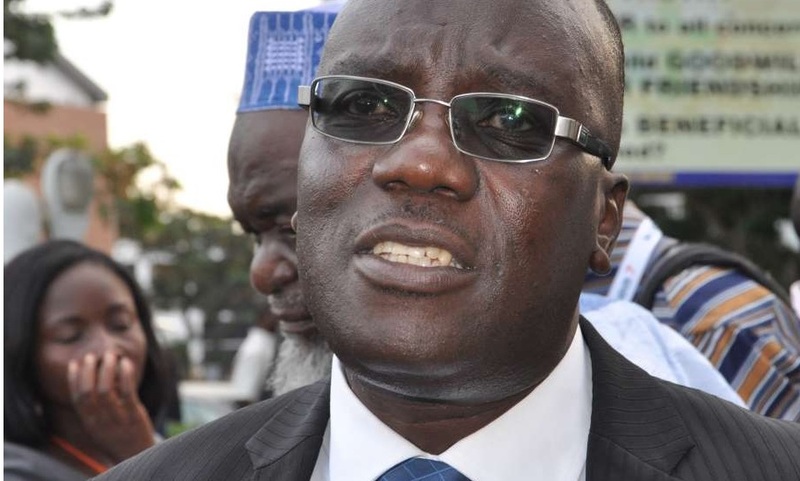 NPP’s Mr Kwadwo Owusu Afriyie, popularly known as Sir John has slammed Ghanaians complaining that President Akufo Addo has appointed 110 Ministerial jobs–saying, are those Ministers not Ghanaians who have been given jobs? According to Sir John, Nana Akufo Addo is fulfilling his campaign promise to create jobs for Ghanaians–and yet ungrateful Ghanaians are complaining that he has brilliantly created jobs for 110 Ghanaians within this short period, one of the reasons why he was voted for. “What Nana Addo has done is magical, Ghanaians need employment and he has just created jobs for the boys,” he said. He added that President Akufo Addo should be commended, instead of being slammed for such a great employment initiative.